At El Paso Family and Pediatric Clinic, our staff has a commitment to providing you and your family with the best medical services possible. We accept appointments and walk-ins in order to treat everyone who comes through our doors. 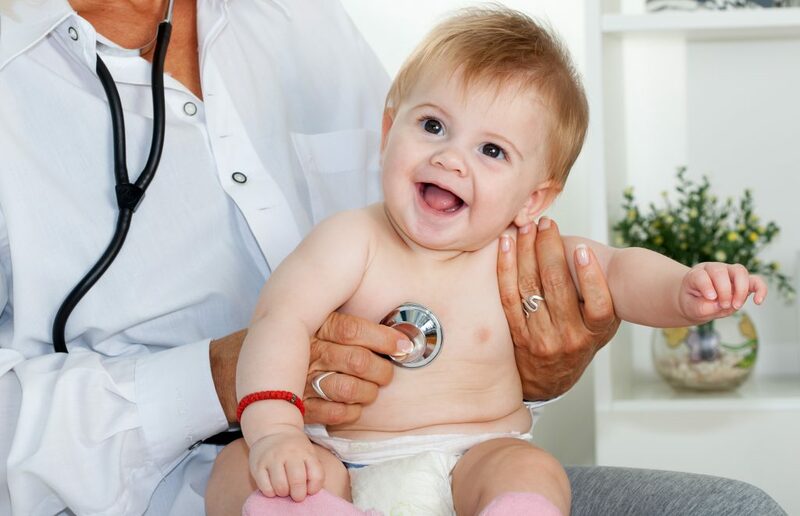 Under the guidance of our experienced and dedicated Family Nurse Practitioner, our staff provides comprehensive medical care for both pediatric and family medical conditions. Know where to find the best family and pediatric clinic in El Paso. Our brand new clinic is designed to help everyone who needs medical care. We go the extra step to help your family stay healthy and happy. We accept all medical insurances so you don’t have to compromise medical care for yourself or your family. In addition, we have a physician present once a month to give you peace of mind when it comes to your family’s health. We see patients of all ages so that you can have the convenience of reliable medical professionals helping your entire family. Our family clinic also has a medical lab on site to provide quick results for routine tests. This way, you do not have to worry about going to an off-site location to get results. Trust that we can help you stay happy and healthy with the best patient care you can find at any family clinic in El Paso. Everyone deserves to get the best medical care, which is why we provide exactly that. Contact us today!